Sunshine and clouds mixed. Warmer. High 77F. Winds S at 5 to 10 mph.. Partly cloudy skies early will give way to cloudy skies late. Low 49F. Winds SSE at 5 to 10 mph. 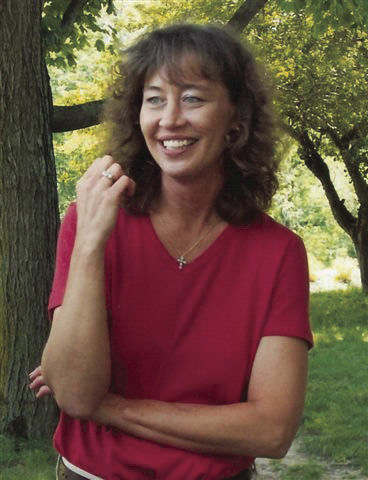 Kemma Rae Froman, age 55 of Olivet, passed away peacefully in her home on (April 2, 2019). She is survived by one brother: Michael (Kathee) Froman of Ashville, AL; two sisters: Lynda (Bruce) Gritten of Dana and Tamara Weiss of Olivet; two nieces: Kelley Johnson and Karla Acord, and two nephews: Jason and Ben Weiss. Funeral services took place April 6 at 3 p.m. at the Ridge Farm Friends Church. Burial followed at Crown Hill Cemetery in Ridge Farm. Online condolences may be left at www.krabelfuneralhome.com.